Looking for a job that will best suit your qualifications? The Salvation Army is committed to Doing the Most Good. Search our careers and apply for positions of interest. Want the opportunity to achieve your professional goals at The Salvation Army? Looking For A Fulfilling Career? Looking for a place to you can belong to? Look no further. The Salvation Army provides a unique opportunity to utilize your talents and skills in a career aimed to help those in need. The many benefits, Christian work environment and convenient hours offer an exceptional experience for our employees and their families. The Salvation Army invites you to consider joining our team and help us in fulfilling our promise of Doing The Most Good! Volunteers are valuable assets in The Salvation Army's efforts to meet the changing needs of our world. 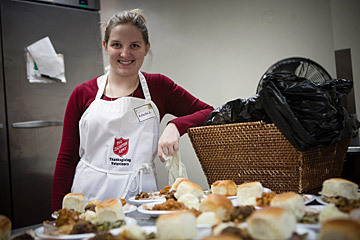 Discover the joy of giving back to your community; become a Salvation Army volunteer TODAY! 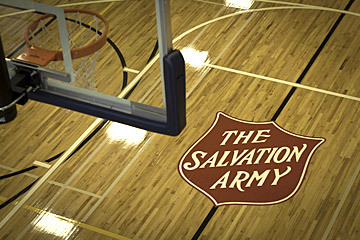 The Salvation Army offers volunteer opportunities for individuals as well as opportunities for group projects. 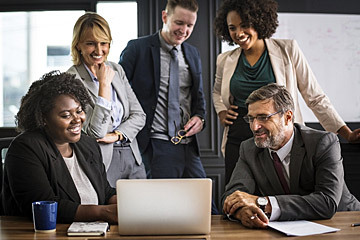 Independent volunteering is a great way to meet new people while helping others, and group projects serve as wonderful team-building activities for established groups or clubs.